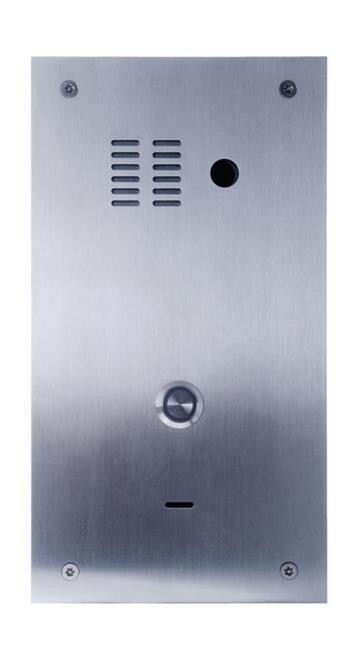 Pantel Aluminium FLUSH mounted door access unit (SINGLE CALL BUTTON) allows for Visitors to speak to internal extensions and for staff receiving the call from the Visitor to choose to release the door lock by entering a pin number into their telephone keypad. 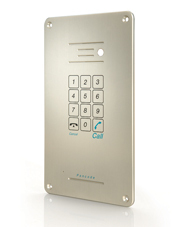 Pancode GSM Aluminium SURFACE mounted door access unit (FULL KEYPAD) allows for Visitors to speak to internal extensions and for staff receiving the call from the Visitor to choose to release the door lock by entering a pin number into their telephone/mobile phone keypad. 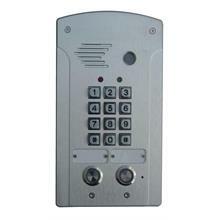 It also allows for Staff to gain access by entering a PIN Code at the door using the numeric keypad on the unit. 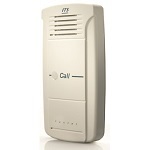 A compact, low cost unit that has been specifically designed for indoor / under cover environments. 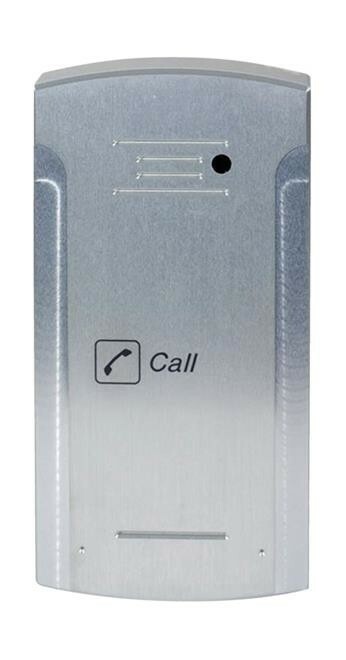 The tough light grey ABS casing with rubber backlit button membrane looks stylish, and is easy to use both during the day and at night. 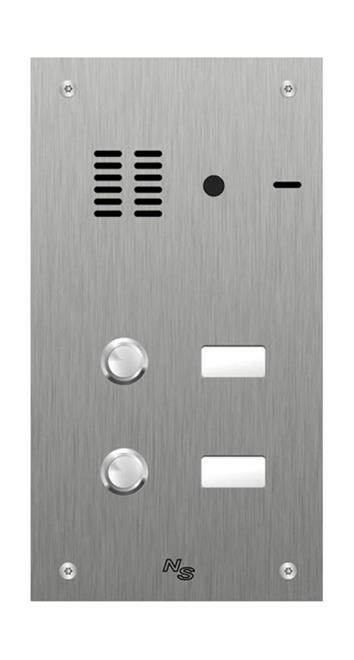 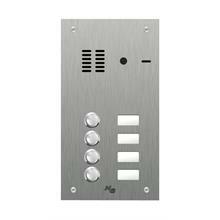 The unit is both a visitor intercom and allows staff access via 10 user programmable codes. 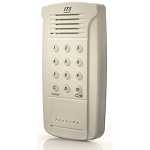 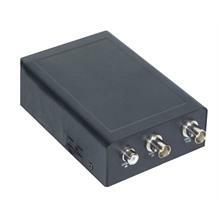 The Pancode I unit connects as an analogue extension and activates any connected door release mechanism via receiving DTMF tones from the operators extension. 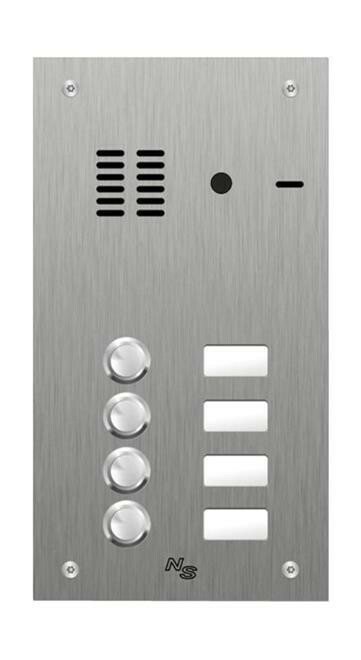 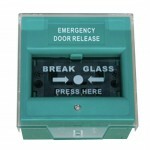 The Pantel I unit is a single button visitor intercom that connects as an analogue extension and activates any connected door release mechanism via receiving DTMF tones from the operators extension. 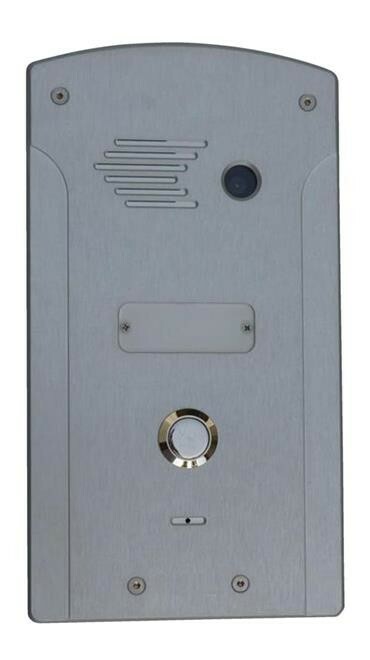 The video addition to your Pantel or Pancode door entry unit allows 2 way speech, the operator can view the visitor on their network PC via the video interface. 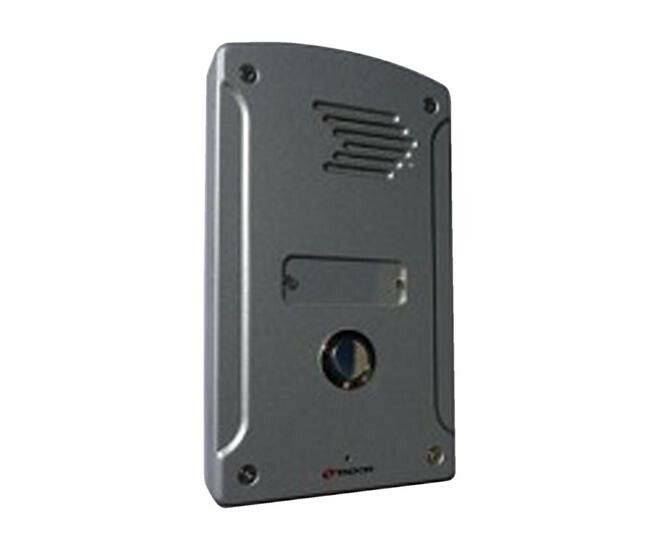 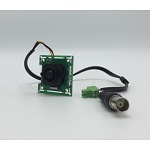 The North Supply Base Station Video Server will convert the internal door intercom camera that has a composite video in to an MPEG4 IP video/audio stream. 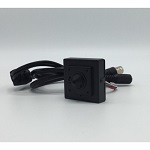 It has a BNC socket for the video input, and a phono socket for audio Input, an alarm input, a relay output and a 10/100MB network socket for quick and easy connection to a local or wide area network (internet). 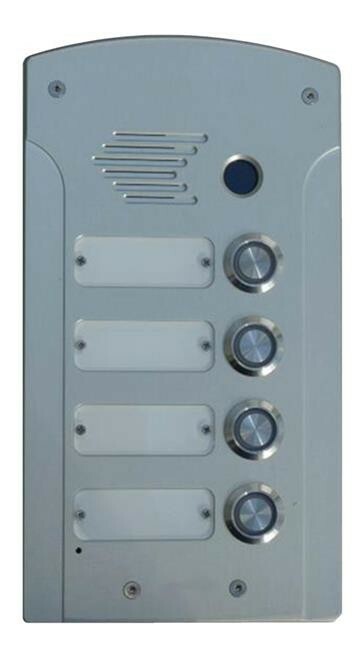 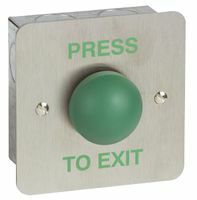 Door panel connects to an analog port of a PBX or a key telephone system, With push button and allows door opening from any extension of the PBX. 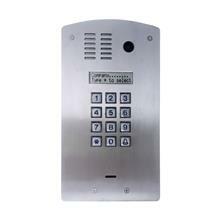 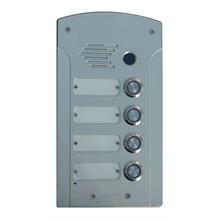 Anti vandal aluminum panel with metal push button and camera availability. 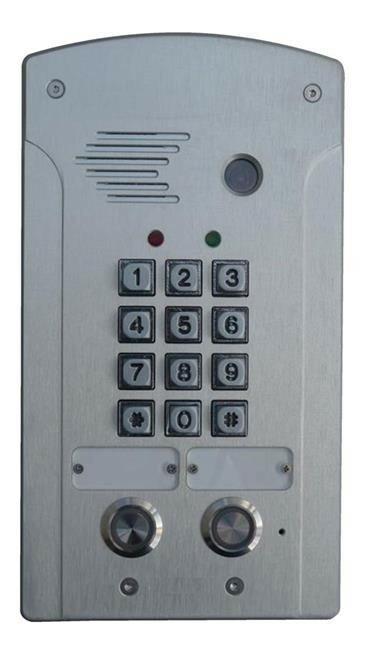 Door Access systems provide the means to be able to control visitors to your premises through the convenience of your telephone system. 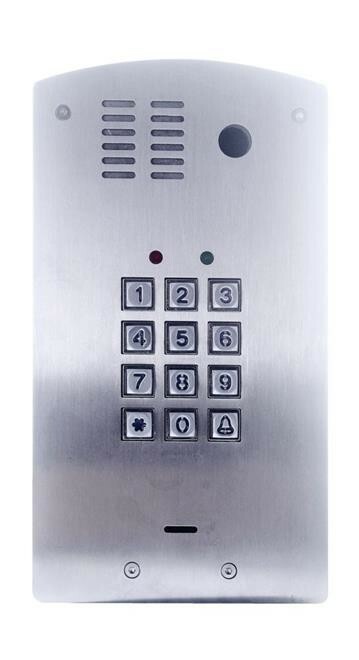 The range of options cater for both visitor and staff access and add both additional security and peace of mind to any organisation. 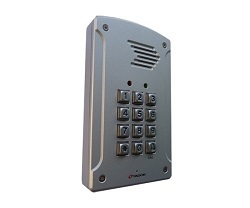 Security is a key issue for everyone, and the ability to protect both staff and possessions from unwanted visitors is high on any organisations agenda. 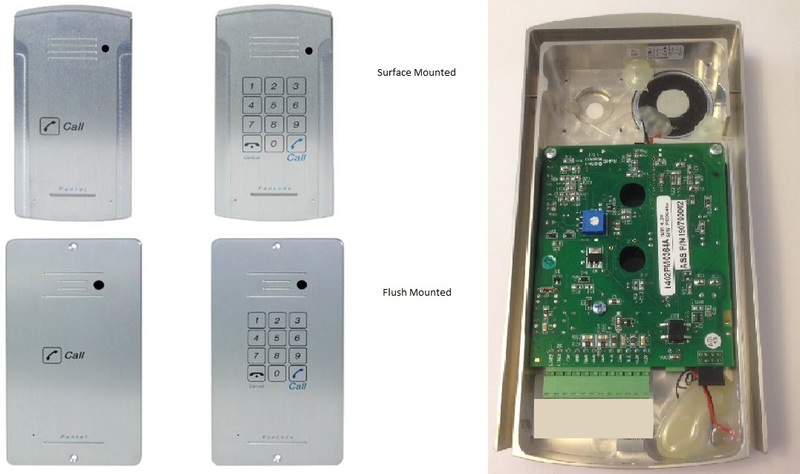 The North Supply Brass Pantel and Pancode Door Access Control Systems allow users to achieve this from the convenience of their desktop, allowing staff to be more efficient and premises to remain secure. 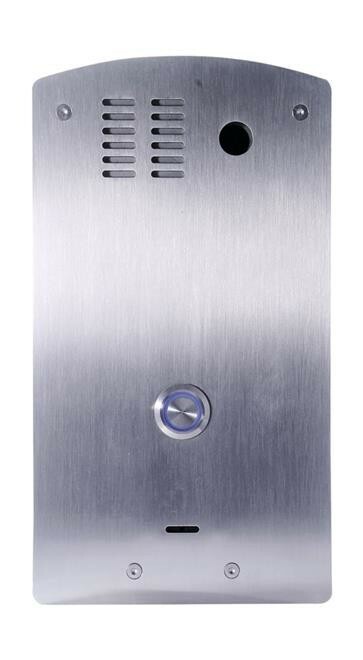 As your needs change and evolve, the options available will ensure that the system continues to deliver cost effective performance and a competitive edge.